Send us your details and we will be in contact with you as soon as possible. No, I am a new patient. Yes, I am a current patient. Yes, but I have not been in the past year. 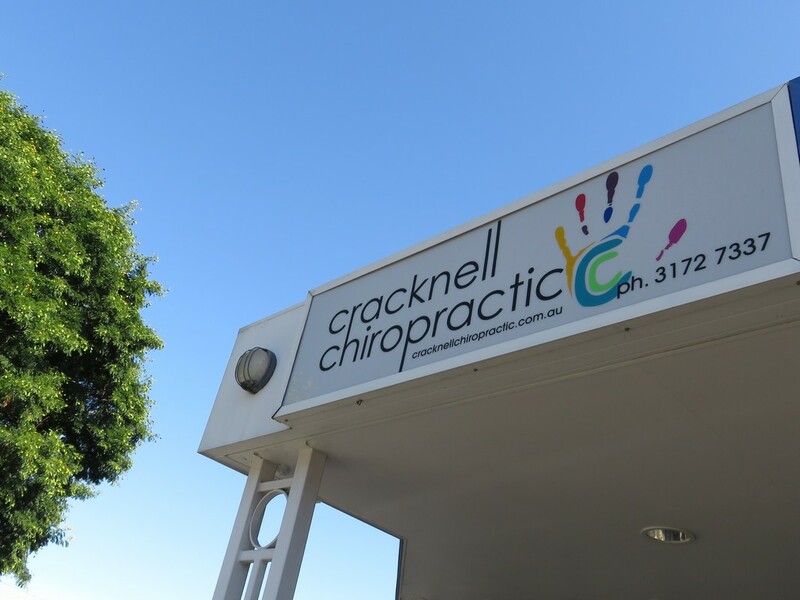 We are conveniently located in the Wellers Hill shopping precinct on the corner of Toohey Road and Denham Terrace, next to the Wellers Hill Medical Centre and Guardian Pharmacy.